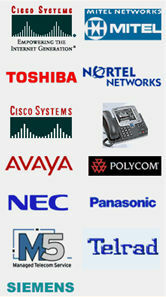 We handle all your Voice, Internet, Phone Systems and other Services. 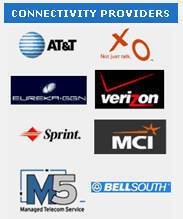 We work with ALL the major providers competing for your business. We make sure you keep your "212" numbers. We provide sound and objective advice - and deliver on it. Want to know more? Then contact us for more information or a free consultation.